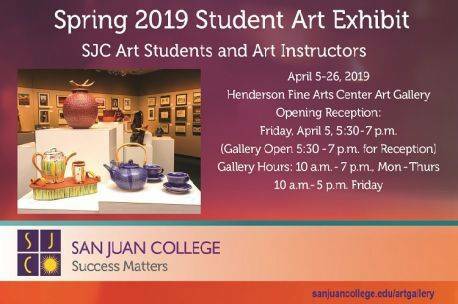 This exhibit represents artwork created by San Juan College art students enrolled in ceramics, drawing, painting, photography, 2D & 3D design, metal sculpture and digital media. The exhibit will also include faculty artwork. 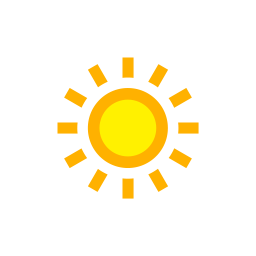 San Juan College Henderson Fine Arts Center Gallery.